OnePlus has spilled a ton of beans about its new phone. It might seem as though the OnePlus 5T just arrived, but it’s already sold out in the U.S., and OnePlus has said it won’t be making any more. But don’t fret, it shouldn’t be too much longer before the OnePlus 6, the company’s next flagship handset, makes its debut, And it’s already shaping up to be one of the best phones of the year. To cut off the rumors leading up to its launch, OnePlus has provided its customers with a slew of details about the 6. Here’s everything we know about it so far. 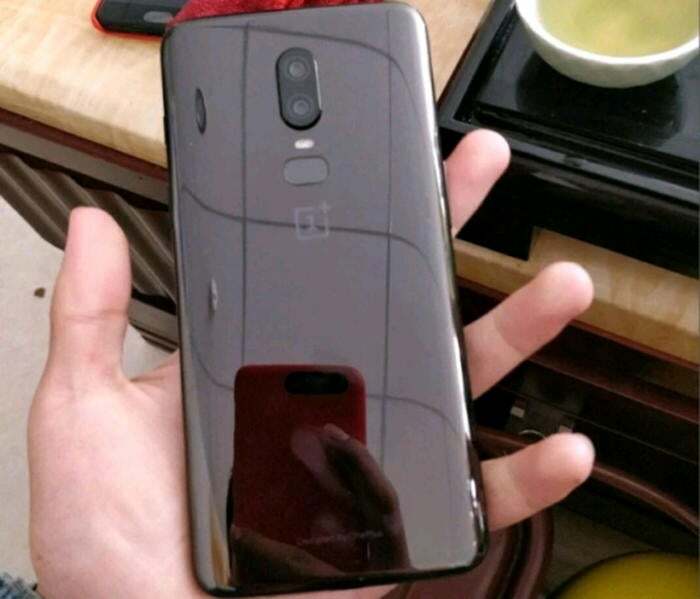 This purported leak shows the back on the OnePlus 6. A purported leak of the device by Weibo user Kumamoto Science and Technology (since removed) also shows a vertical camera array in the center of the back case with a pill-shaped fingerprint sensor below the flash. OnePlus introduced a new 6-inch, 2160 x 1080, 18:9 display with the 5T, and the 6 will be likely be going bigger, with a 6.28-inch, 2280 x 1080, 19:9 screen. You’ll notice that only the height has changed, and that can only mean one thing: smaller bezels and a notch. That’s right, OnePlus has confirmed that the 6 will follow the camera cutout trend. 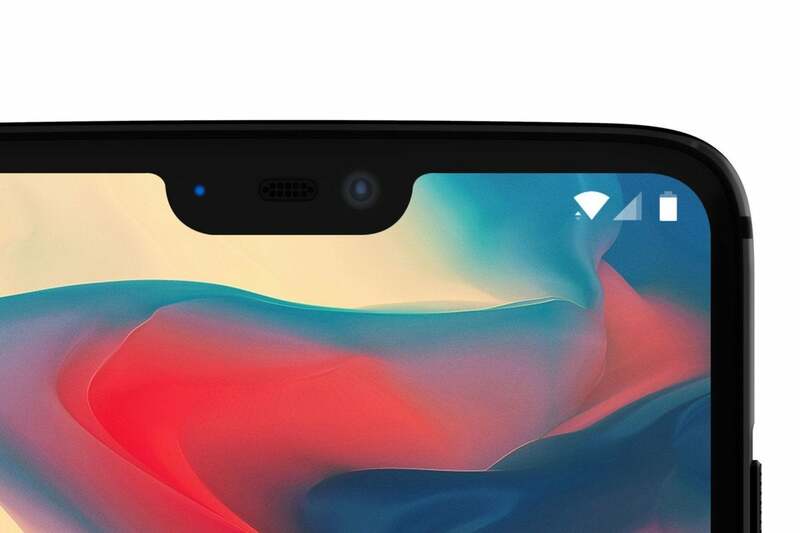 In a blog post announcing the design change, OnePlus CEO Pete Lau wrote, that OnePlus “wanted to offer the biggest display possible without compromising on hardware, which is why we opted for the notch design.” He even shared the measurements: 19.616mm by 7.687mm, which is significantly smaller then the one on the iPhone X. However, there’s a catch. After some serious backlash from fans, Lau agreed to offer a “black-out feature” for the OnePlus 6, which “will enable you to black out the background of the notifications and status bar,” and essentially hide the notch. While Lau says the setting won’t be available at launch, it will make its way into a future software update. While the OnePlus 5T also topped off at 8GB of RAM, the 256GB storage options is twice as much as the 128GB on the 5T. We’ll take it—since OnePlus phones typically don’t offer expandable storage, we need all the internal storage as we can get. Additionally, rumor has it that the OnePlus 6 will have a 3,450mAh battery, slightly bigger than the 3,300 battery inside the 5T. OnePlus’s cameras have always been a step or two below their competitors, but the company is hoping to close the gap with the 6. While Lau hasn’t spilled the exact specs yet, he did share six sample images on Chinese photo-sharing site Weibo, which showcase the OnePlus 6’s camera impressive performance in optimal lighting. The most interesting shot is a close-up of flowers that appear to show that OnePlus has greatly improved the portrait-style effect of its dual-camera setup, something that was hit or miss on the 5 and only slightly improved in the 5T. 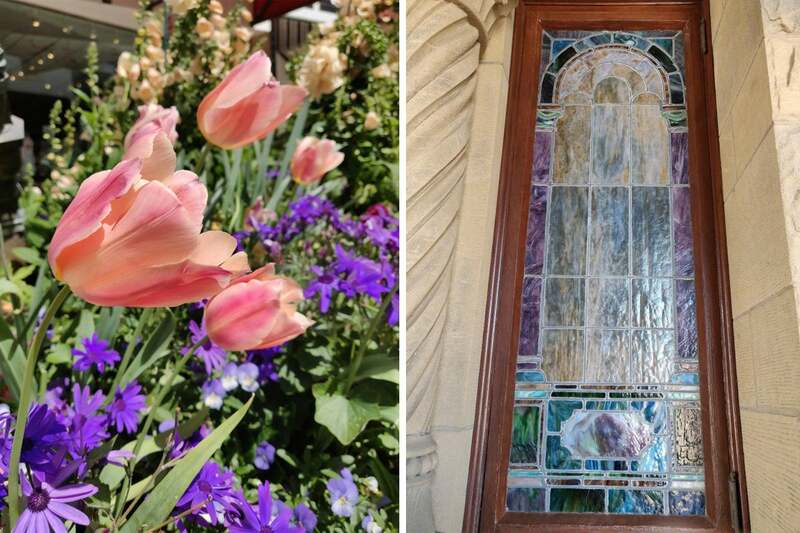 OnePlus CEO Pete Lau has shown off these samply pics taken with the OnePlus 6. According to an analysis of the EFIX data in the sample shots, the OnePlus 6 will have a similar dual-camera array as the 5T, with a 16MP f/1.7 main lens paired with a 20MP f/1.7 secondary one. However, it appears as though the OnePlus 6 will still use electronic image stabilization for decreasing noise and shakiness rather than optical image stabilization as found in most premium handsets. Around the front, it’s rumored that OnePlus has bumped the selfie cam from 16MP to 20MP. According to a Twitter post, the phone will also feature the ability to focus using the alert slider we all love. Among improved specs and a larger screen, the OnePlus 6 will introduce a new glass back, which is rumored to bring wireless charging. Previous OnePlus handsets have wither been aluminum or plastic, and have not supported the Qi charging standard. The OnePlus 6 will, however, be water resistant. In a tweet on the OnePlus India account, OnePlus wrote, “Don’t you just hate it when you have to stop using your phone when it rains? So do we” under a video of splashing water. While OnePlus phones have always have some degree of water resistance, it’ll be nice to get one that has official ingress protection certification. 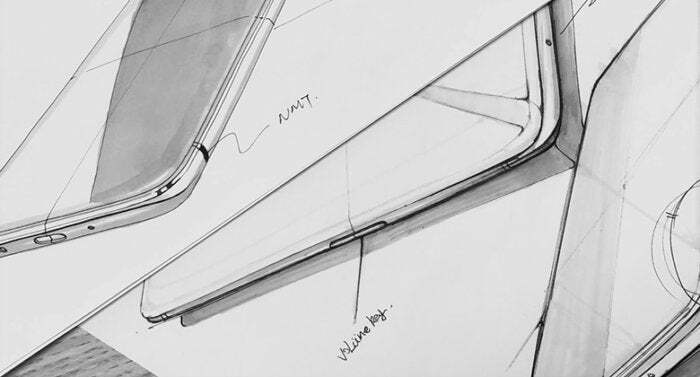 OnePlus co-founder Carl Pei also confirmed in an interview with The Verge that the OnePlus 6 will retain its 3.5mm headphone jack..
OnePlus has announced that the 6 will launch in London on May 16. Like the 5T's launch, OnePlus is selling tickets for the event for $21 (early bird until April 27), $41 (standard admission), or $54 (double admission). Attendees will receive a "goodie bag" worth more than the price of a standard ticket, OnePlus says. Last year, attendees received a coupon good for $40 off the price of a 5T, among other things. The on-sale date will likely be shortly after the event, based on previous schedules. Pricing hasn’t been revealed, but each OnePlus phone has added a few bucks to the price tag, so it’s likely that the OnePlus 6 is the company’s first handset to start above $499, the entry-level price for the 5T.